Kangaderoo Custom QR Code. : Custom QR Code, a ticking timebomb? Quote from the movie Never Say Never Again: "let's hope it doesn't blow up in your face." Sure, customized QR Codes look better, and are alleged to be scanned more often. Just be aware that all the adaptation reduces the readability. If not done carefully it might just blow up in your face. 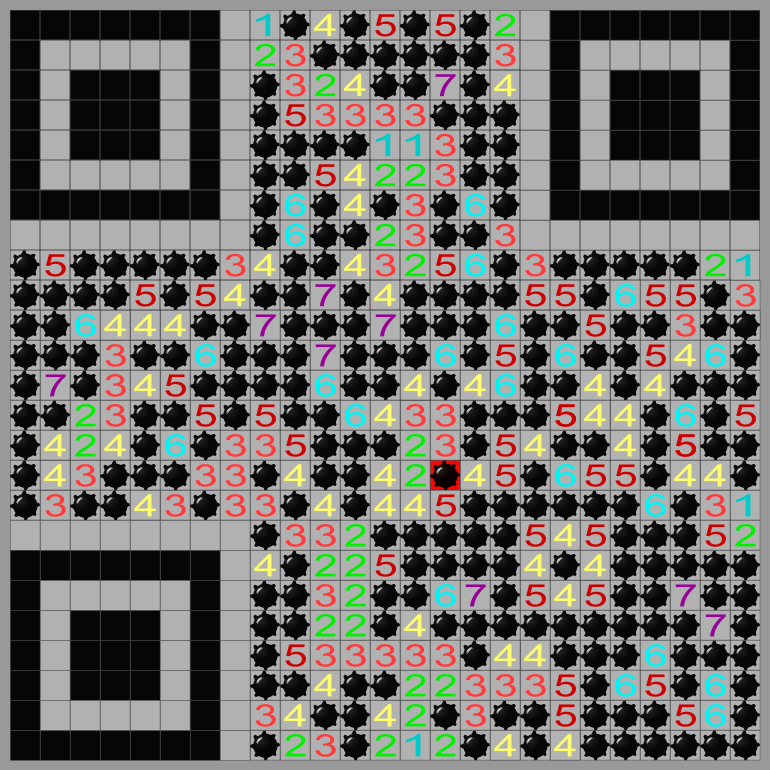 When I make (your) custom QR Code, I don't only trust that the code will work. Each code will also be thoroughly tested using various and multiple tools, devices and apps.